Teacher: Who do you want to be Mason? What do you want to do? 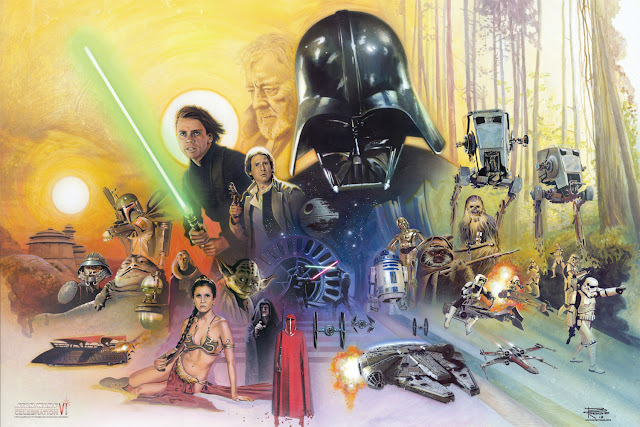 There seems to be a scale of how well movies can depict the passage of time with the characters we are following. 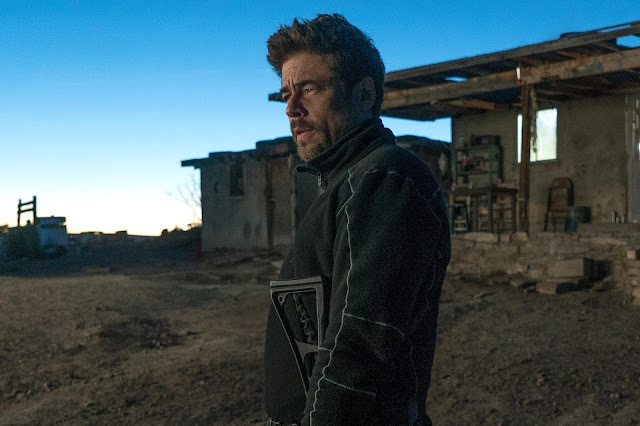 We constantly see films that effectively (or ineffectively) make us of makeup and other effects to convey a certain age of a character, let alone simply using different actors, based on time jumps. Writer/director Richard Linklater has gone a different route. 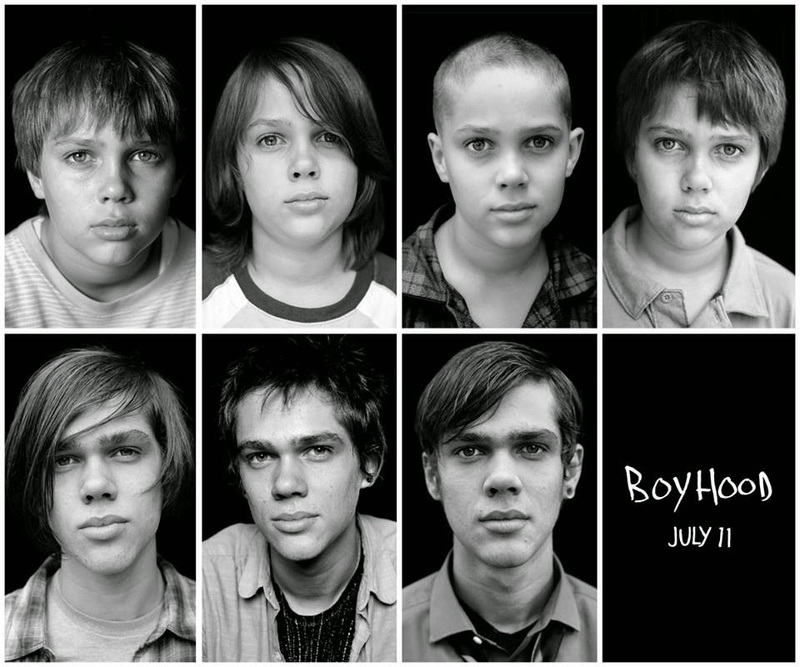 Rather than using traditional, physical tools to convey the lengthy period of time that Boyhood covers, he worked with the same actors for a 12 year period to deliver a unique and ambitious project. As a result, we see a story about family and change and growth and many other things that make up life from a personal perspective. It was a wonderful idea that has turned into an equally wonderful film. I find the utilization of time as a filmmaking tool to be fascinating. Linklater is not the first filmmaker to attempt something like this, as Michael Apted’s Up series comes to mind. Even Linklater’s own ‘Before’ trilogy features a check-in with characters over the course of a few decades. What makes Boyhood standout is the focus. It is similar to many of Linklater’s films in a way, as we see what essentially boils down to a series of vignettes, some longer than others, each depicting a different year in the life of Mason (Ellar Coltrane) and the rest of his family. There are long takes that revolve around people having conversations and the significant dramatic moments are kept to a minimum, but that works in the way this film wants to tell a story about life, expanded upon via one person’s growth from a child and into an adult. Along with Mason, we watch his whole family, including Patricia Arquette as his mother, Olivia, Ethan Hawke as Mason Sr., who is separated from Olivia, and Lorelei Linklater (daughter of Richard) as Mason’s sister, Samantha. We see this entire family grow and progress into evolving lives, careers, and more, as the film moves through its 12-year period, starting in 2002 and ending in 2013. Some major changes occur, such as Olivia getting remarried, Samantha going off to college, and Mason Sr. figuring out his life, given that he became a father at such an early age, but it all rests on how Mason sees it. With that in mind, there is an obvious amount of confidence that one has to have in a film that portrays an actor at a young age, with the intention to see him grow up and hopefully strengthen or at least deliver a convincing performance, as time moves forward. In the role of Mason, Ellar Coltrane does in fact shine. There is a clear sense that he is trying more, as time moves forward, but I did find him to be an effective presence throughout this film. It helps that Richard Linklater has an assuredness in his direction, which often leads to subtle and low-key performances from his actors. 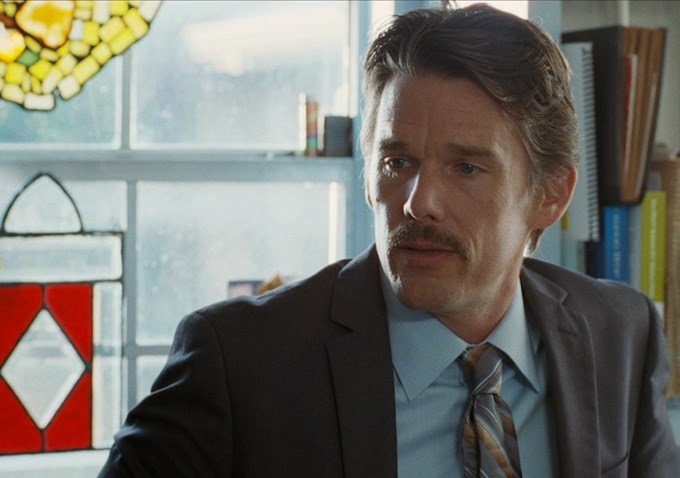 Some of his films have broader performances and even Ethan Hawke, who has done his best work in Linklater films and has a great enough rapport with his friend and director to be more animated than many, is still able to deliver what feels essential for a film that treads on Terrence Malick territory in the ways it can present life as is. As opposed to Malick though, the beauty is not necessarily contained to symbolism through stunning cinematography (big generalization yes, but bear with me). Boyhood makes great use of the range of time it spans, as the film is, as Richard Linklater describes, “A period film shot in the present.” While the film is happy to have nice shots of urban and rural Texas settings, while characters converse, it is also very happy to show what was popular over the years. 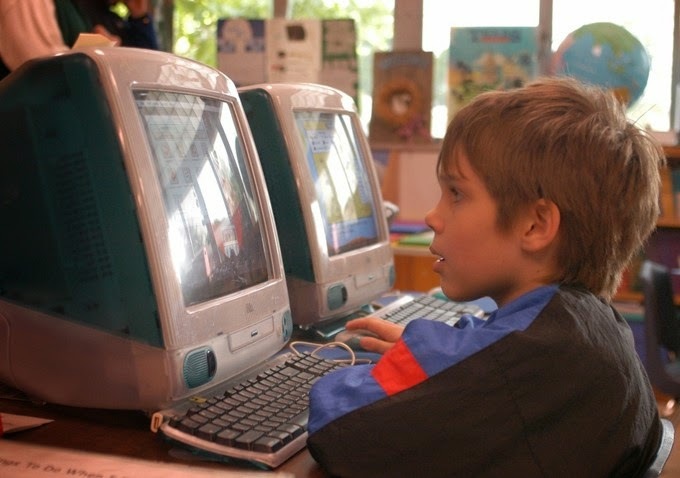 Seeing Mason and Samantha excited for a new Harry Potter movie or watching Mason use a circa-2004 Macintosh computer leaves an impact that suggests what is interesting to look back upon, given the mystery of the future, at the time these sections of the movie were being filmed. This is exemplified further in Linklater’s soundtrack choices, as you have a great compilation album made up of popular songs over the last decade, flowing well with what we are seeing on screen. Maybe best of all is how very watchable Boyhood is. At 166 minutes, there is certainly a lot of film here, which makes sense, given how this is essentially the ‘epic’ of Richard Linklater’s filmography. Regardless, the film does not feel overlong or too short to really capture what the objective seems to be. The film is about life, sure, but it is funny, dramatic, relatable, and emotional at times. Watching Patricia Arquette (who is fantastic in this film), struggle with what choices to make as a single mother of two can be just as compelling as watching Ethan Hawke humorously struggle to explain ‘being safe’ to his daughter. All of these aspects make for a great film that has taken such a unique path to accomplish its goal. I was enamored by this movie. 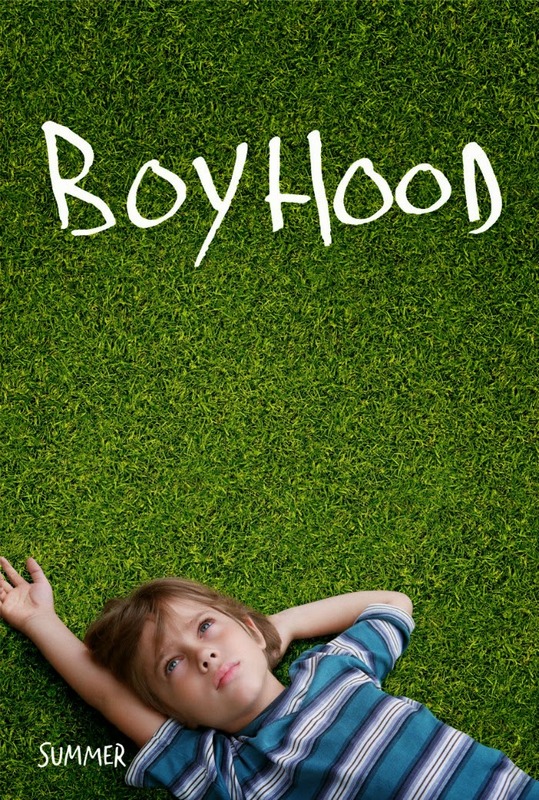 Boyhood is not the kind of film you see every year. 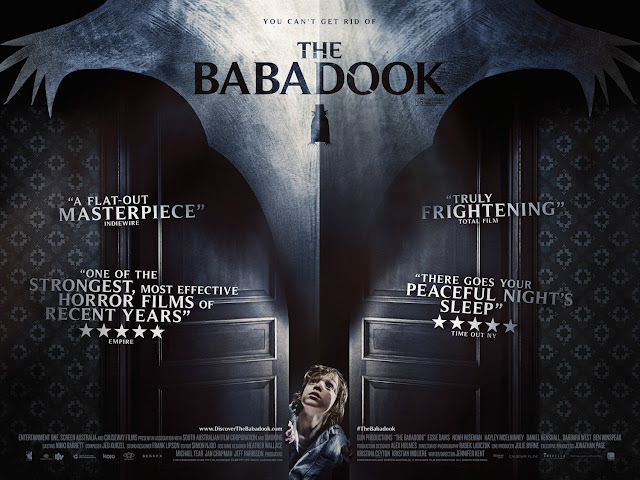 It is something different and I liked that. 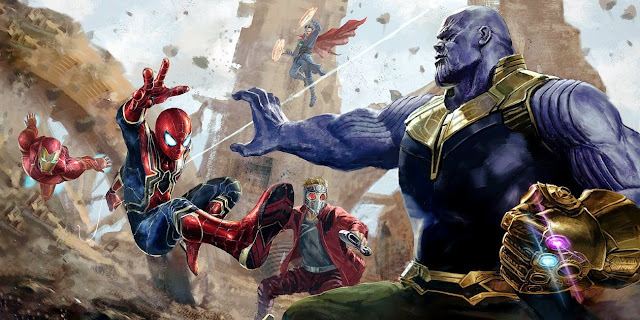 What I liked more is being able to spend time these characters, as I watched them age for real on the big screen. I can only hope that many people go out and see what Boyhood has to offer, let alone see it with their families. 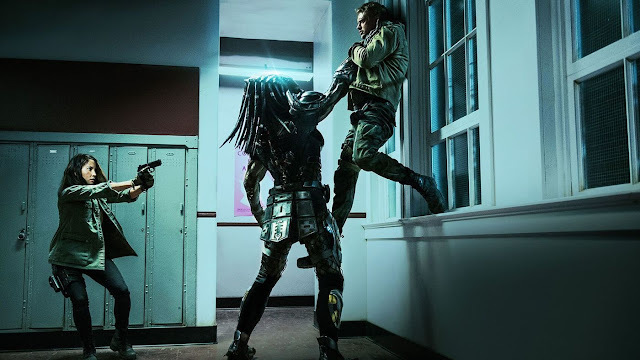 Yes, it features some strong language, but this is hardly the kind of setback that should stop anyone from seeing a film that puts true life in front of them. There is an incredible piece of work here and it was made possible by a patient and confident director and actors equally confident in him and willing to commit to these roles for a lengthy period of time. Everyone involved had the chance to evolve for the better, as time went by, which only added to the strength of this feature. 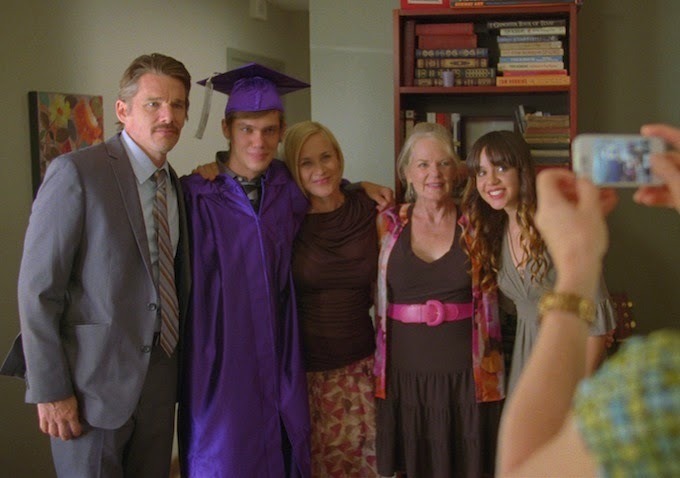 Boyhood is a true journey and it is one I was happy to go on. Mason Sr.: You don’t want the bumpers. Life doesn’t give you bumpers.